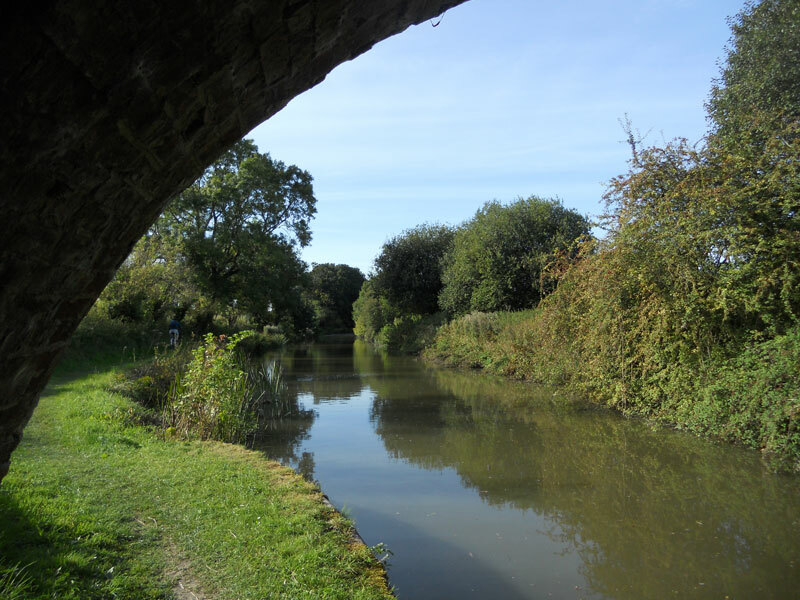 The development of the canal network was pivotal to the successful expansion of trade in Britain during the Industrial Revolution. 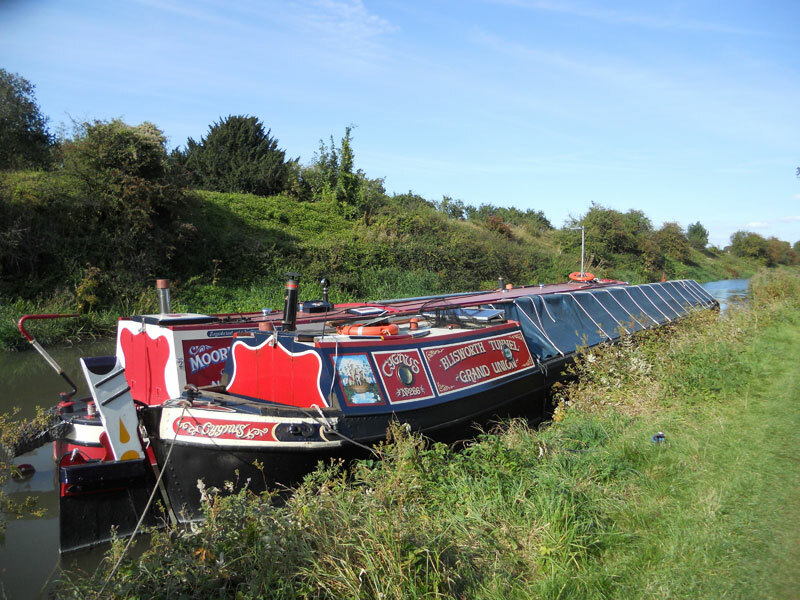 Canal boats could carry much greater volumes of both raw materials and finished goods than any vehicle designed to transport goods by road, which were largely unsuitable for heavy vehicles at the time. In order for the canals to function as a successful transport network, a great deal of inventive engineering was required to overcome the diverse nature of the landscape through which they were built. 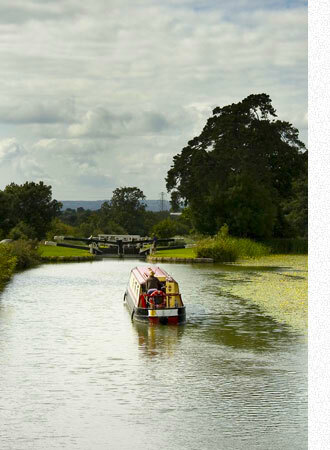 The men responsible for overcoming the numerous challenges posed by the creation of this extensive transport network became the first civil engineers and British canals are rich in examples of their remarkable engineering innovation. Today many of these once ingenious masterpieces have fallen into disrepair but those that remain are a valued part of our heritage and one that still functions today, not quite as it did over 200 years ago, but its legacy is a living museum that can be enjoyed by everyone first hand, and there is nowhere better to do this than on the spectacular Kennet & Avon. Various plans to create an east to west waterway linking London to Bristol go back to the 1600’s, but little progress was made until 1794 when a route proposed by John Rennie, a young civil engineer commissioned by the Kennet and Avon Canal Company, was given royal assent and construction commenced. The first sod was dug outside the Canal Tavern public house in Bradford on Avon but numerous engineering, legal and financial challenges delayed progress and it took 16 years to complete construction, the navigation finally opening in 1810. The Kennet and Avon is a particularly splendid waterway boasting a number of unique and creative features, some such as the Ladies Bridge and ornamental lake at Wilcot purely decorative and built at the insistence of the owners of the land through which it was built, others such as the Dundas aqueduct and the magnificent Caen Hill staircase of locks designed to overcome geographical and geological obstacles. 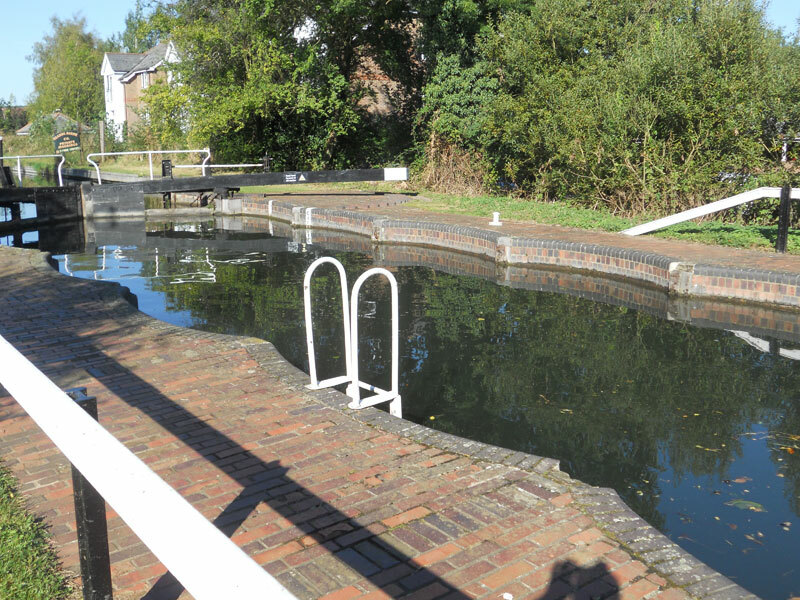 This navigation is also home to some of the canal network’s finest examples of engineering ingenuity such as the Crofton Pumping Station designed to ensure the supply of water to the canal’s summit pound, now a Grade 1 listed building housing the oldest working beam engine in the world. 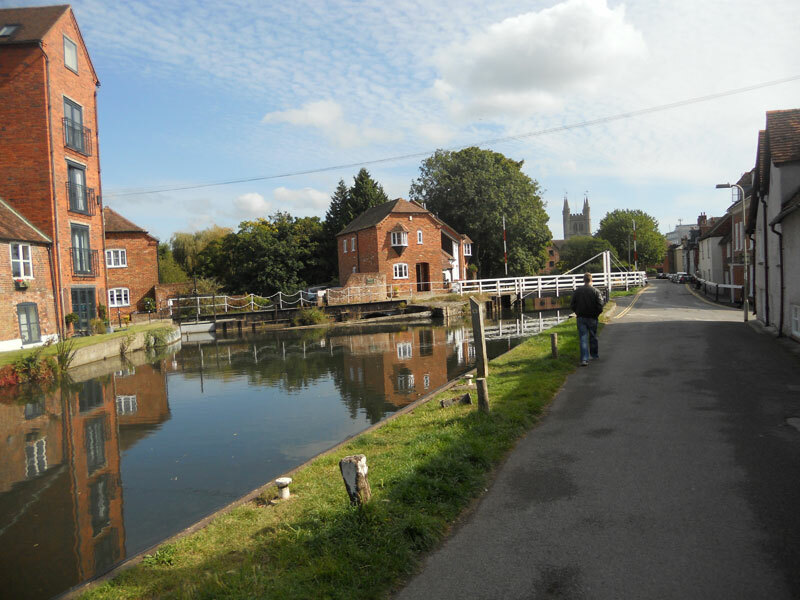 In spite of the numerous delays and obstacles to its creation, once open the Kennet and Avon navigation successfully carried cargo, paid handsome dividends to its owners and supported canal side communities and barging families for more than 30 years. However in 1841 the opening of the Great Western Railway offered a quicker and more efficient method of moving cargo and resulted in the loss of much of the canal’s trade in transportation of goods. 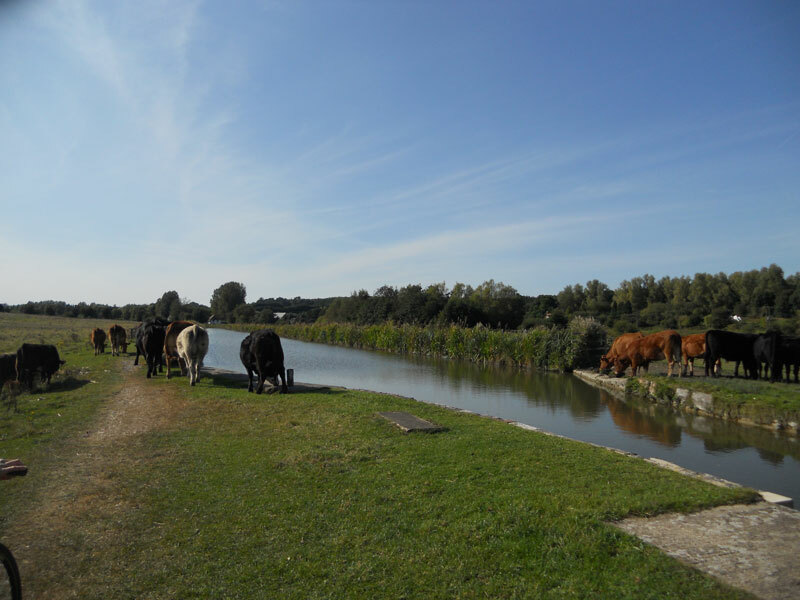 Eventually the railway purchased the canal and, whilst they maintained it for a few years and it continued to carry cargo, its eventual demise seemed inevitable. 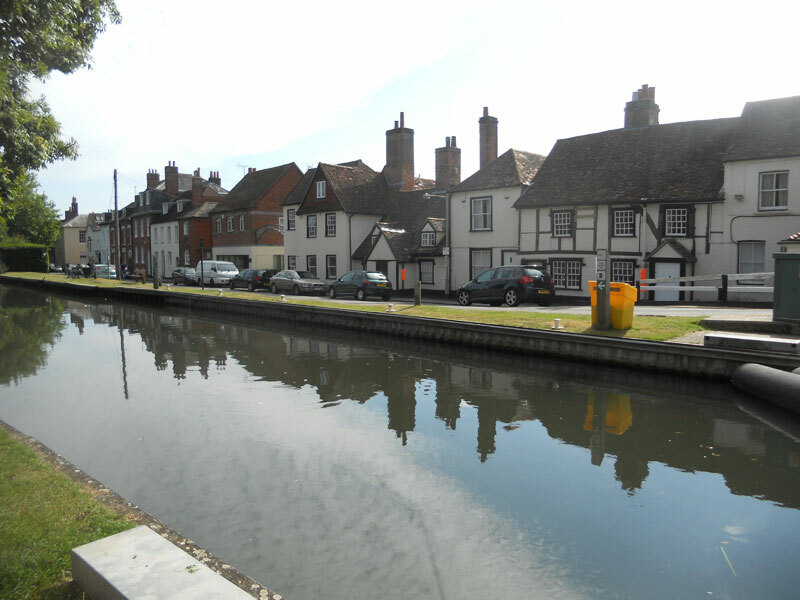 For over 100 years and numerous restrictions imposed by the railway company, various acts of Parliament limiting use and an ever increasing lack of maintenance the canal fell into decline and the last through passage was made in 1951. 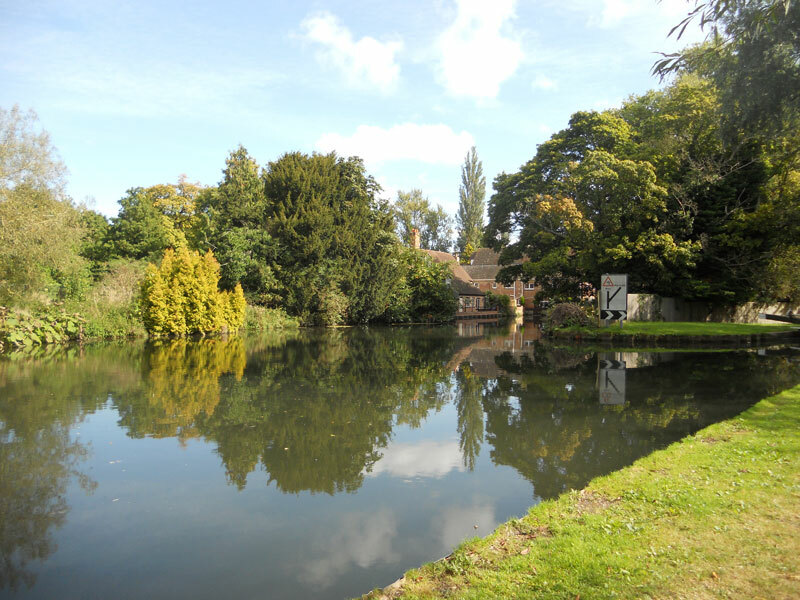 Campaigns for restoration of the canal began in the mid 1950’s and despite some early opposition renovation of the waterway continued slowly but surely for several decades, driven largely by enthusiastic volunteers and persistent fund raising initiatives until a £25m lottery grant awarded in 1996 ensured completion of the restoration project and the successful re-opening of the Kennet and Avon by HM the Queen in 2003. 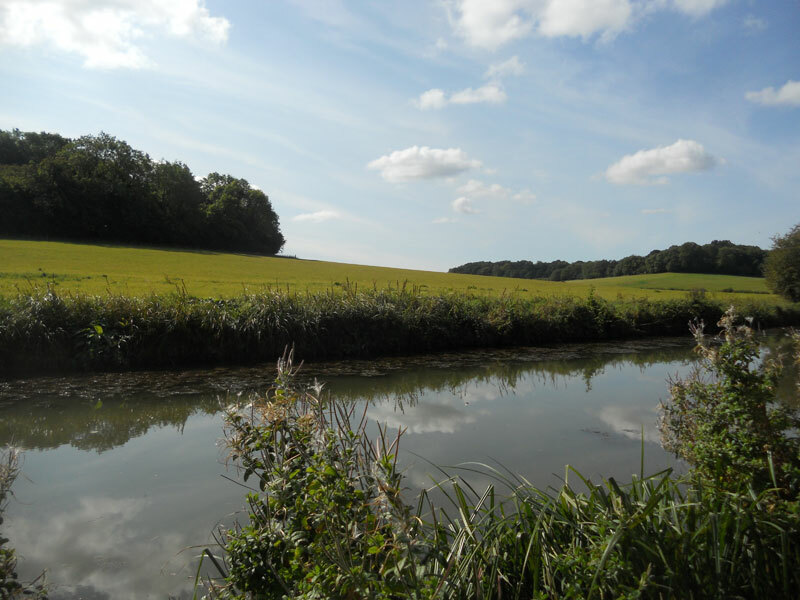 Today, the Kennet & Avon’s short but illustrious history as a commercial cargo carrying waterway has endowed the area with the jewel in the crown of the inland waterway system and a truly accessible living history. Take a walk along the tow path in the footsteps of the bargees who once lead horse drawn barges 200 years ago, work the locks using engineering principals unchanged for over two centuries and visit former wharves, pumping stations and restored cranes all of which invite you to experience the heritage of this once revolutionary concept and imagine the impact this once vital waterway had on transport and the shaping of British history. 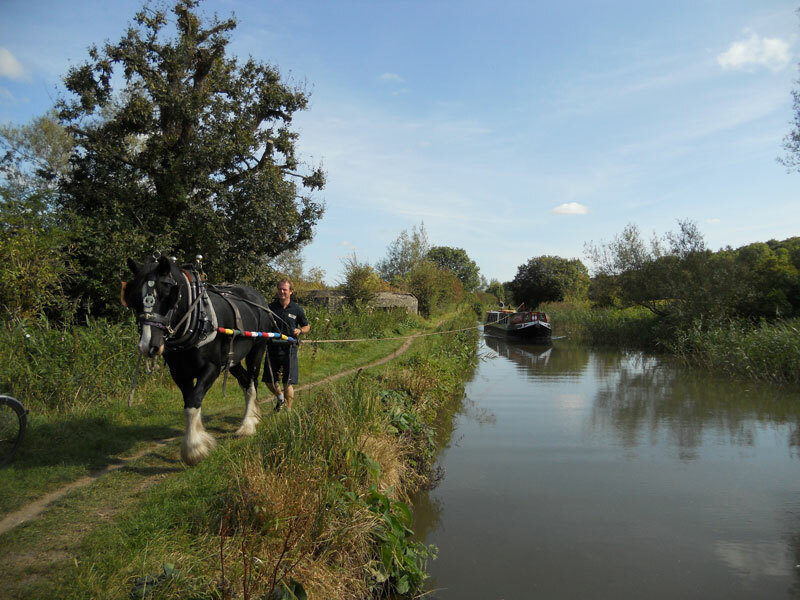 Today’s Kennet and Avon exudes a living history and any cruise on the Wessex Rose will offer you the opportunity to experience a fine example of our unique heritage in a luxurious environment and invite you to appreciate the spirit of the canal’s pioneers to whom we owe this incredible legacy.